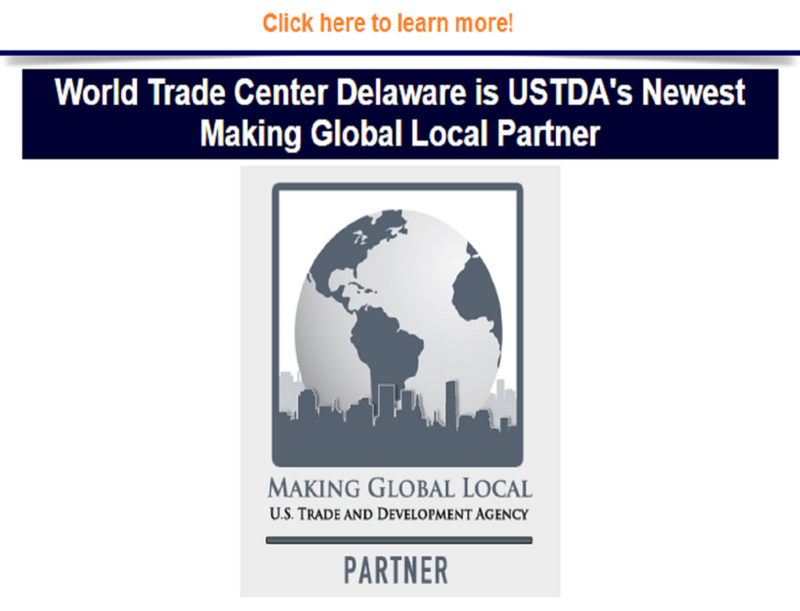 World Trade Center ® Delaware is the State’s premier international business resource. As one of 320 World Trade Centers Association members in over 90 countries with more than 15,000 employees, we have the resources to help companies of all sizes. 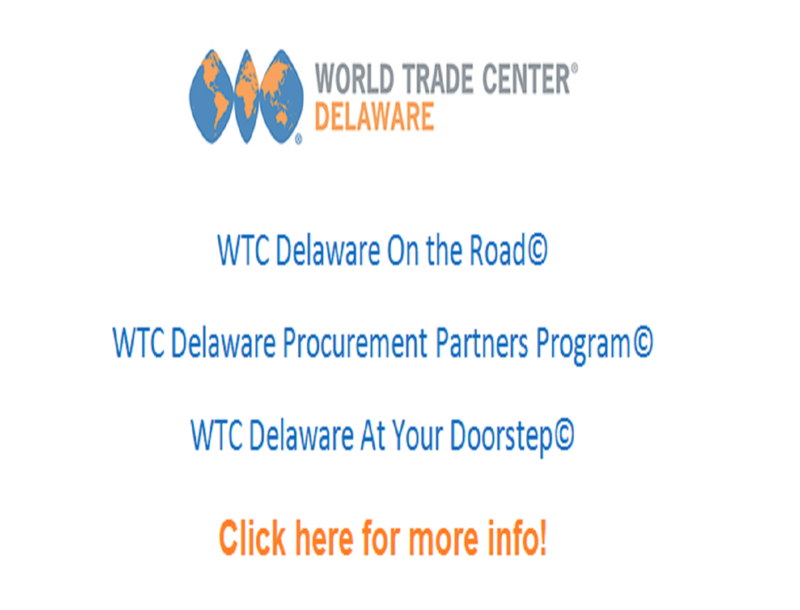 WTC Delaware is agile and efficient in meeting the needs of the companies, government agencies, academic institutions, and Nongovernmental organizations throughout the Delaware Valley region and internationally. Our members come from Delaware, surrounding states, and overseas. 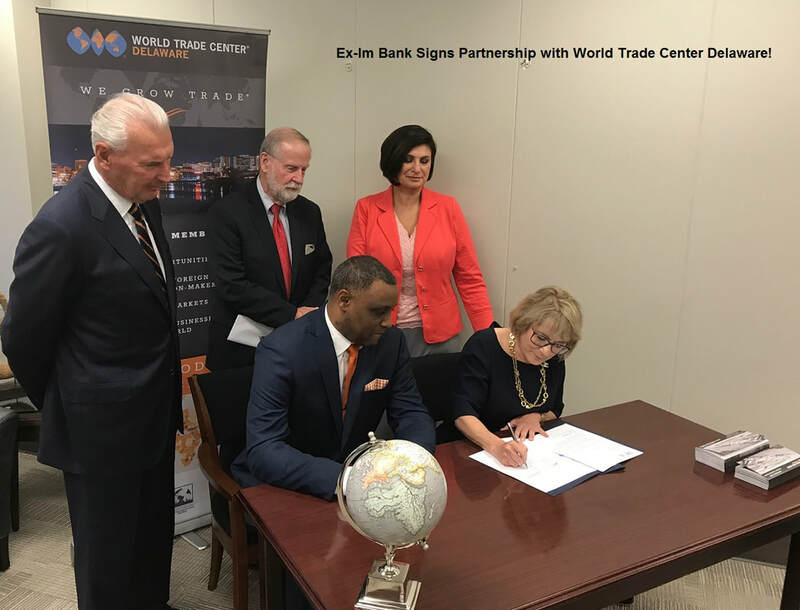 Our partnerships include: the U.S. Trade and Investment Strategic Partner with the International Trade Administration, U.S. Department of Commerce; the US Agency for International Development’s Making Global Local (MGL) Partner for Delaware; and EXIM Bank’s Regional Export Promotion Partner (REPP). Our international partnerships include: Agreement of Collaboration with the Government of Mexico to increase bilateral trade. In recognition of Delaware’s leadership in agriculture, we are a signatory and member of the World Trade Centers Association Agriculture Member Advisory Council. We partner with DevelopmentAid.org. Welcome to the second edition of International Delaware©, a collaboration between the World Trade Center® Delaware and Delaware Business Times. This issue introduces Delaware as the Eastern Gateway to the United States. Our seamless transportation, logistics and distribution system connects all locations and industries within Delaware to the rest of the country. Our physical advantages include being ideally located with a thriving and expanding water port, major interstate highways, passenger and cargo railroad lines, inland ports and distribution centers, the sea level Chesapeake and Delaware (C & D) Canal, and, airports in all three counties. Our alternative Foreign Trade Zone site framework allows for the creation of FTZs anywhere in the state, expanding the logistics and distribution advantages Delaware offers to companies around the world. Companies and individuals come to Delaware from all over the world to connect with innovations in technology developed by Delaware’s companies, academic and biotech research institutions, and industry organizations. Equally important are Delaware’s regulatory, financial, and judicial advantages that make Delaware the “Corporate Capital of the World”. More than one million businesses have their legal home in Delaware including over half of all U.S. publicly-traded companies, and 64% of the Fortune 500 businesses. 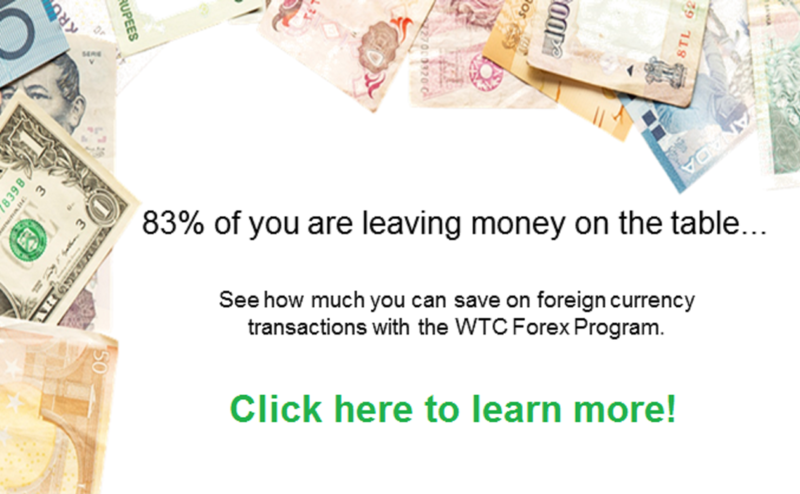 To read/download your copy, please click above! With locations across the world and a network covering multiple industries, we can provide you access to the key contacts you need in every major global market. 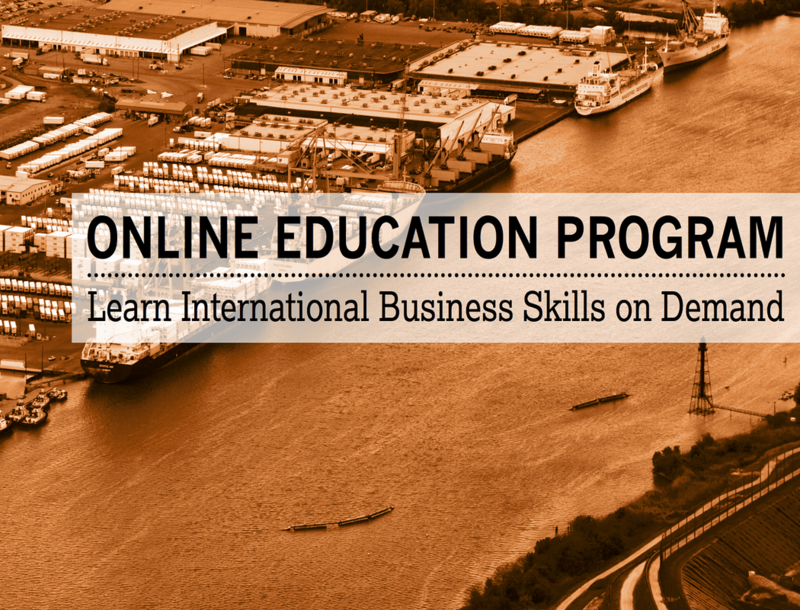 We provide discussions, seminars, online training and customized assistance to our member companies, providing valuable insight and access to contacts from around the world.